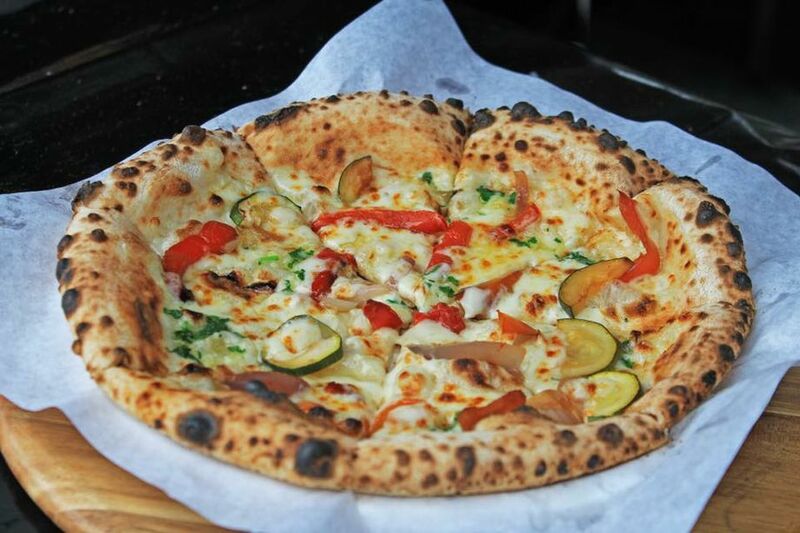 The Rustic Pizza Co was founded with passion by Lee and Sian was forced to join me. 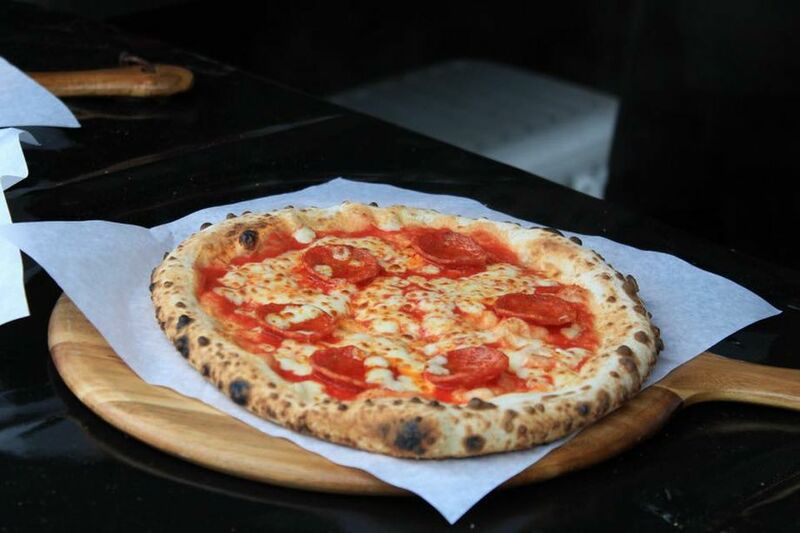 With high ambitions we set out to rule the wood fired pizza world, serving the best pizza up and down the UK. From day one we have been true to our philosophy using only the finest Italian products. Our Italian suppliers source products and regional specialties for us from the Italian markets to satisfy the needs of our clients for ever changing recipes. 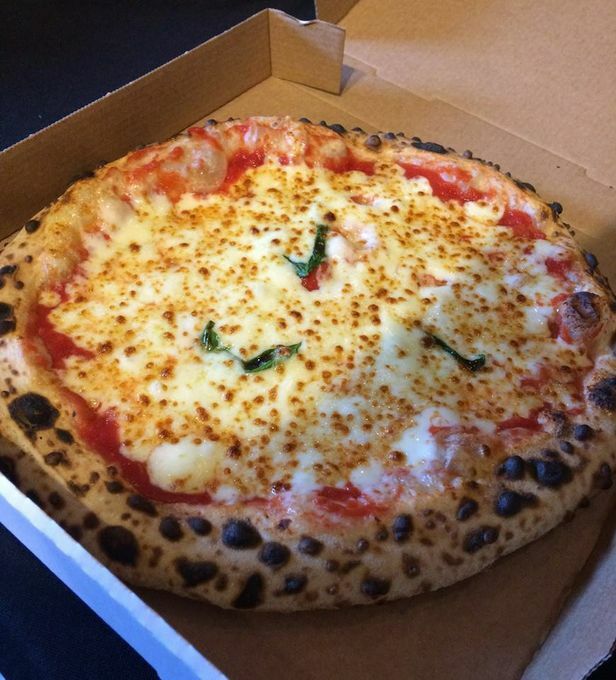 Our tomatoes are always sourced from the fields around San Marzano and we use the finest fresh Fior Di Latte Mozzarella. The Rustic Pizza Co offers an unrivalled service because we take the time to listen carefully to the wishes of our clients. If it matters to you then it matters to us, we will do our very best to make your vision come to life. 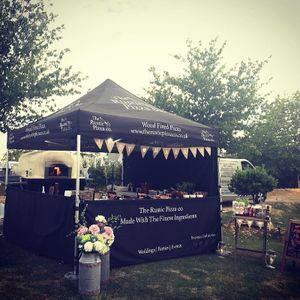 We are a Yorkshire based mobile Wood fired pizza company. 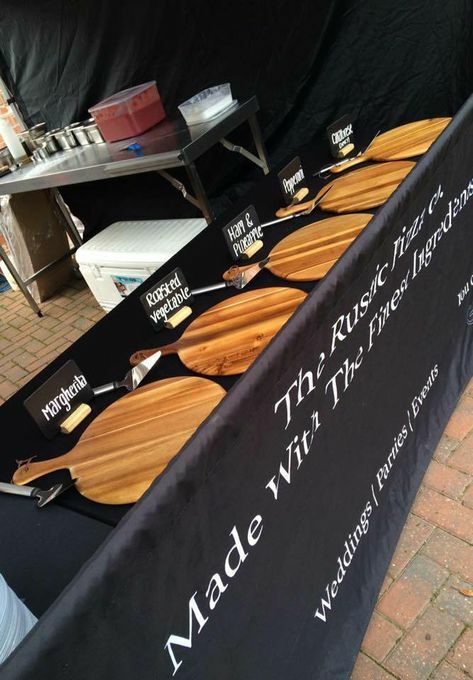 We offer hand made artisan wood fired pizzas for events, wedding, party, corporate or any function.